You can often find a variety of low-cost notebooks at discount retailer Hofer/Aldi. This time the supermarket is offering a Chiligreen outdoor notebook. 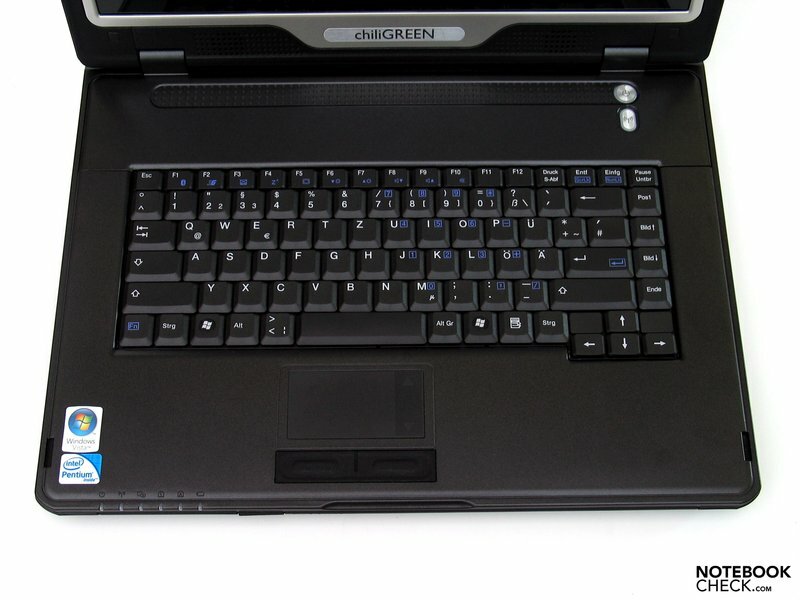 For the knockdown price of €700, Austrian laptop distributor Chiligreen has delivered a 15.4 inch “semi-rugged” notebook; find out what you can expect from it in our review. For those looking for exceptional levels of robustness and reliability, the Panasonic Toughbook range was for a long time the only serious contender. 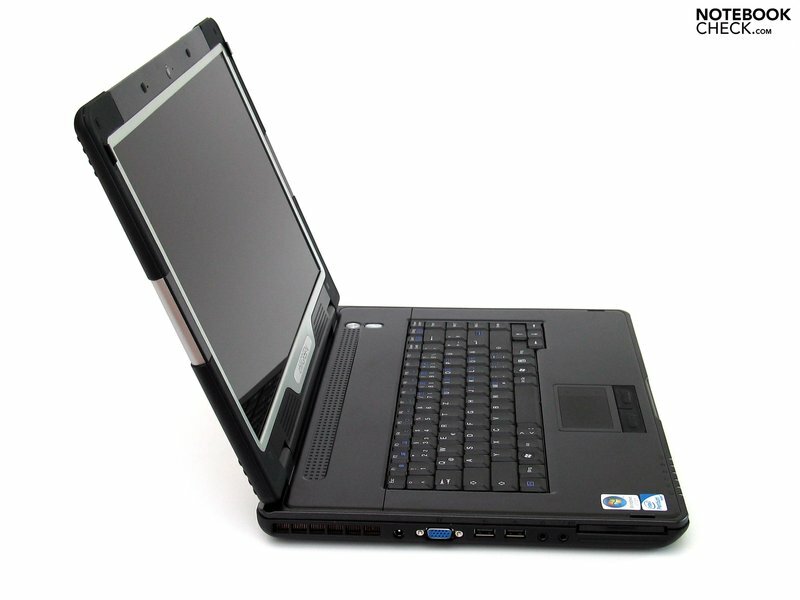 Eventually other manufacturers joined this niche market and started offering similar models, such as Dell with its Latitude E6400 XFR. But with prices over the €4,000 mark, these laptops are aimed at professionals and are practically beyond the reach of the ordinary consumer. Now, Chiligreen has produced a reasonably priced laptop with a specially reinforced case, with the aim of offering relatively robust notebooks to this market too. Lots of business notebooks have robust casing, some surviving drops of up to one metre in testing. You generally wouldn’t know it to look at them, which is perhaps how it should be. But the situation is entirely different for so-called 'rugged' notebooks; you are supposed to be impressed by their above-average robustness at first glance. 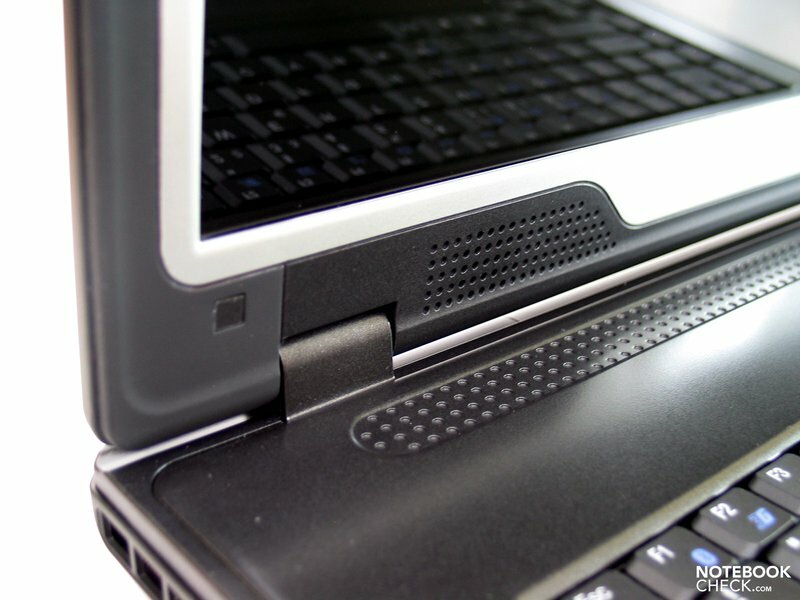 The Chiligreen X7 tries to achieve this through raised plastic edging across all of the laptop’s corners. 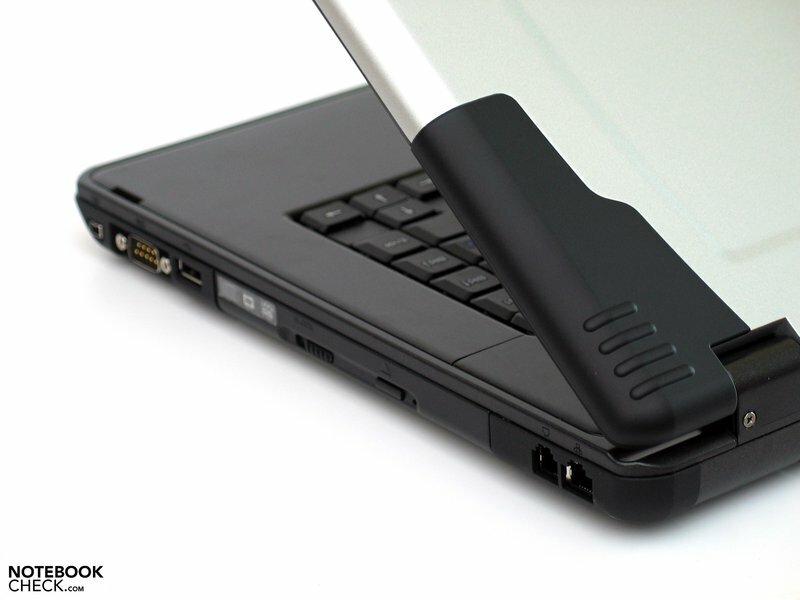 If the laptop should slip from your hands, these plastic strips will absorb some of the shock and reduce the likelihood of damage to your machine. On the subject of being dropped: according to Chiligreen, the notebook conforms to US military standard MIL-STD-810F, meaning it can survive a 75cm drop. Exactly what is considered an acceptable level of damage after such a drop is not mentioned. 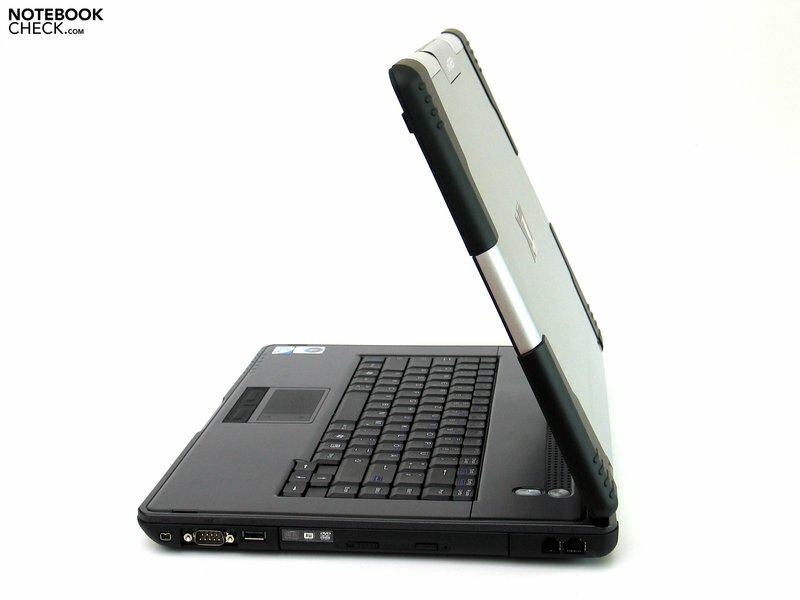 According to the manufacturer’s claims the notebook is 'shock-proof and vibration-resistant'. Apart from the various screws and bolts which are secured against vibrating loose, this refers mainly to the hard drive. Of course a solid state drive would be ideal, as they do not involve moving parts and are therefore truly unaffected by vibrations. The problem is the cost; for an appropriate capacity of 64-128GB you would have to part with at least €200. This is many times the cost of a traditional hard drive and so for this reason it has not been used in the cut-price X7. 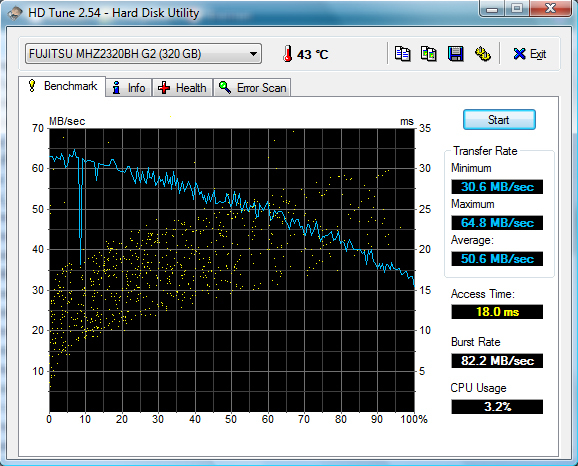 It does have a shock-mounted HDD Fujitsu MHZ2320BH G2 hard drive, but lacks the free fall sensor which is commonly found in business laptops. 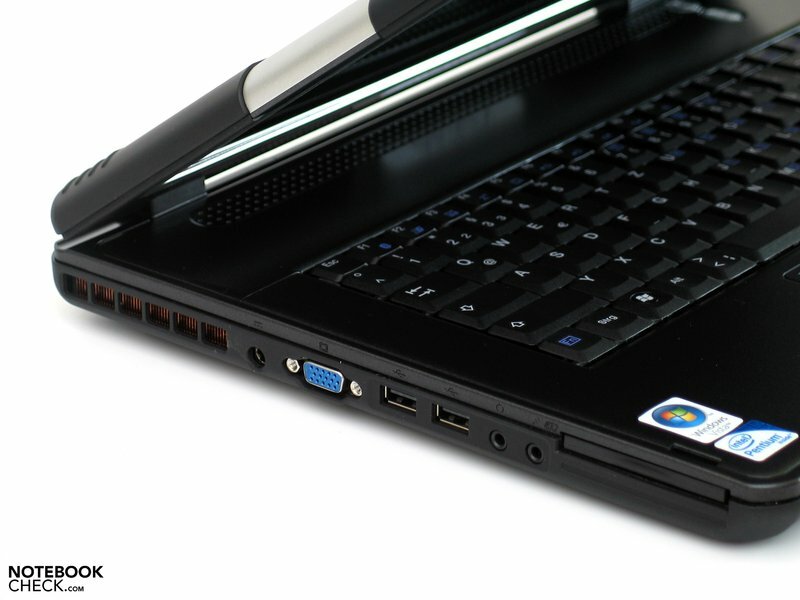 Thus it is only protected while switched off, so exercise caution when the laptop is in use. 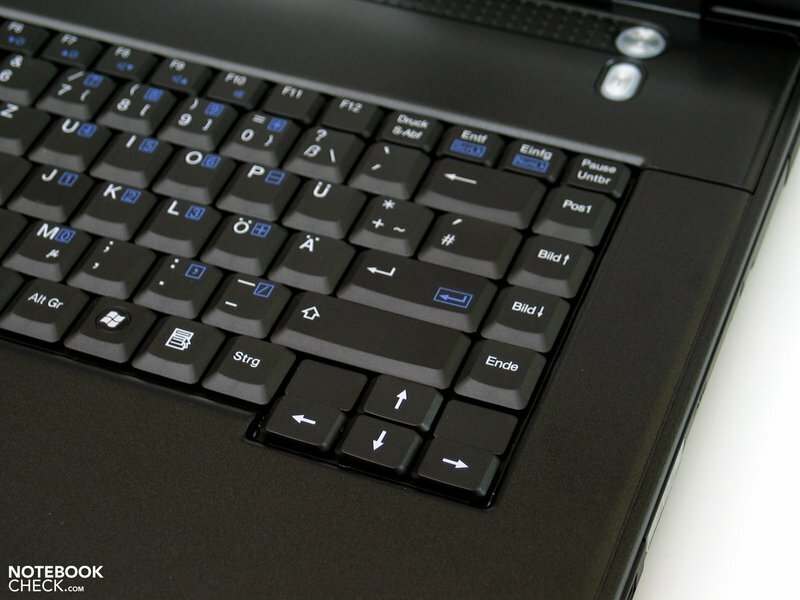 Another advertised feature is the spill-resistant keyboard, which according to the manufacturers can withstand 100ml of water, at least for a few seconds. 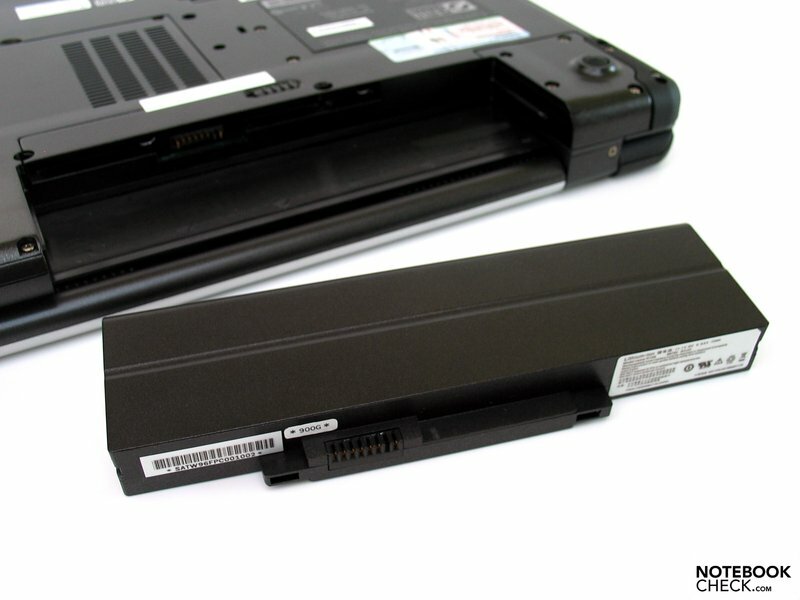 This is not an invitation to take the laptop into the bath with you, but it does give you enough time to shut down the laptop and remove the battery in the event of a spillage, protecting the machine from catastrophic damage. 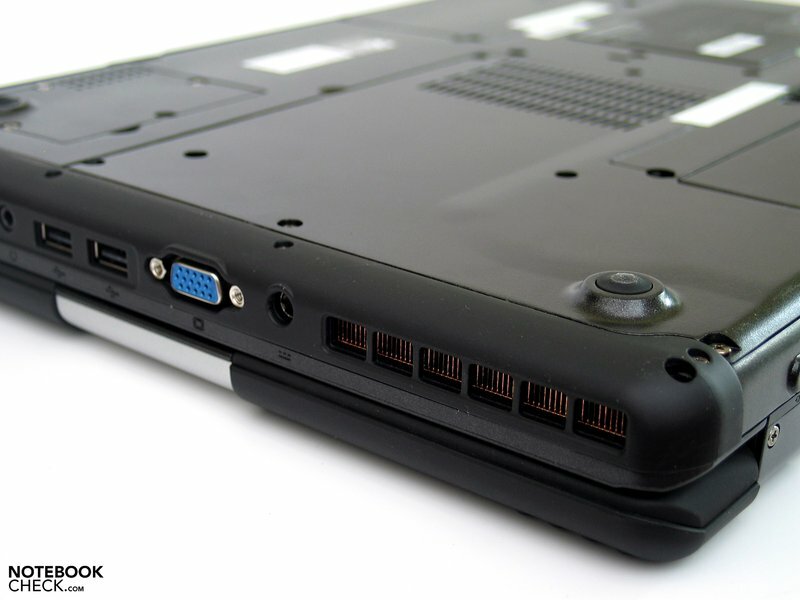 Also the ports and connectors along the sides of the notebook are protected from moisture by sealed covers, provided of course that these are closed when the accident takes place. We can give the case high marks for robustness. Made from a magnesium alloy, it offers excellent resistance to pressure. The base unit is also resistant to torque and the same can be said of the lid, which shows barely any screen distortions when subjected to these forces. Somewhat unusually for a 'rugged' laptop, Chiligreen have done without the traditional locking mechanism, using instead two flexible built-in hooks on the left and right of the display mounting, to protect against shearing forces which could act on the laptop when dropped. In terms of connectivity the X7 follows the business standard. 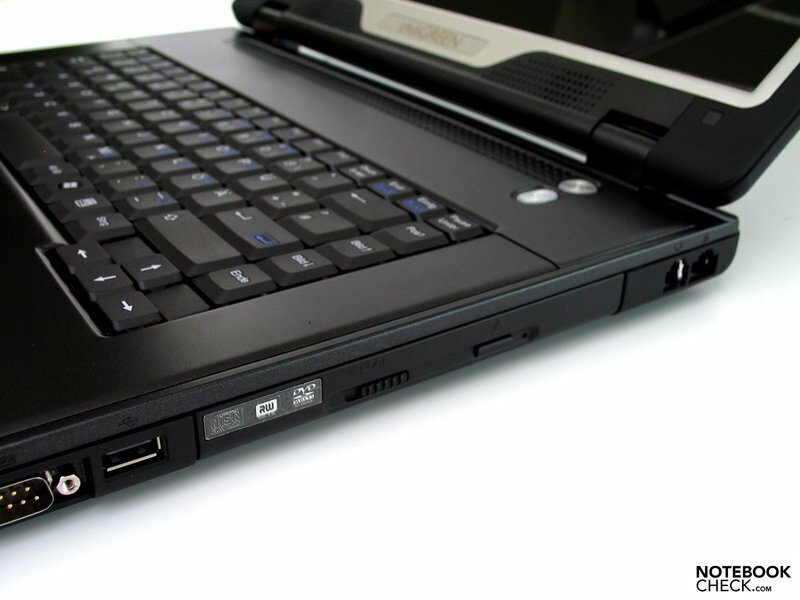 With three USB 2.0 ports, VGA connector, modem and LAN, and audio ports as well as a firewire port and a serial port, the notebook offers everything you could need for simple office usage. 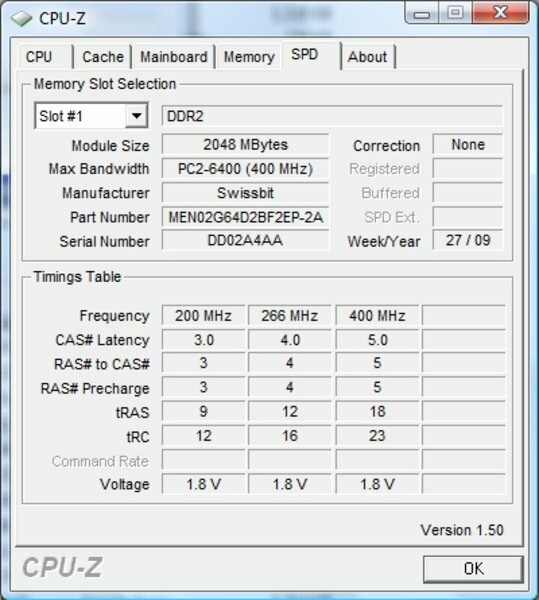 The serial port is only found these days on a handful of business notebooks, having been almost entirely replaced by the USB. It now has only a few specialist uses such as programming electronics components. 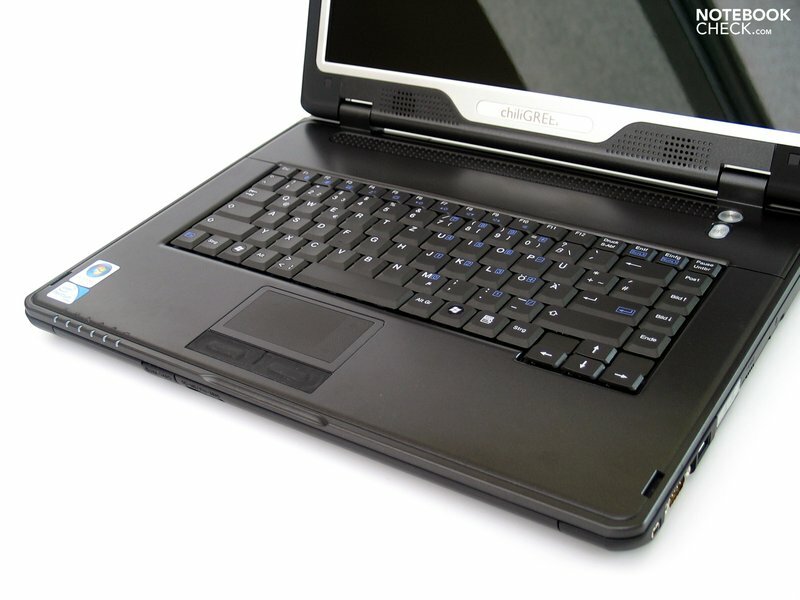 The optical drive has a locking mechanism which keeps the drawer from opening accidentally. It is simply a physical block to the motion of the drawer and so if you press the eject button whilst watching a DVD, playback will still be interrupted. Since DVD drawers do sometimes get broken off, this safety feature could prove very useful. However, a slot-in DVD drive would have been a more elegant solution to the same problem. As far as networking is concerned, the Realtek Gigabit LAN and 802.11 b/g WLAN adapter are completely ordinary. 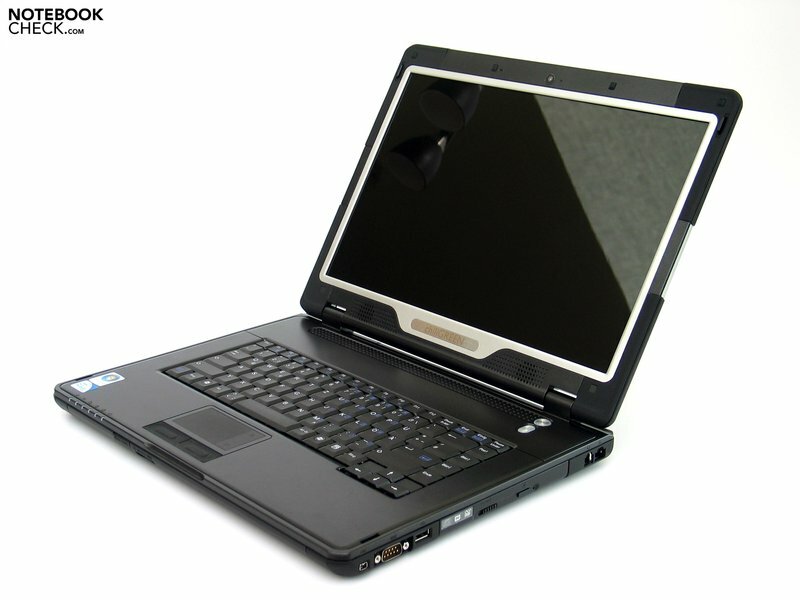 However, the laptop also includes the possibility of adding an integrated UMTS modem. 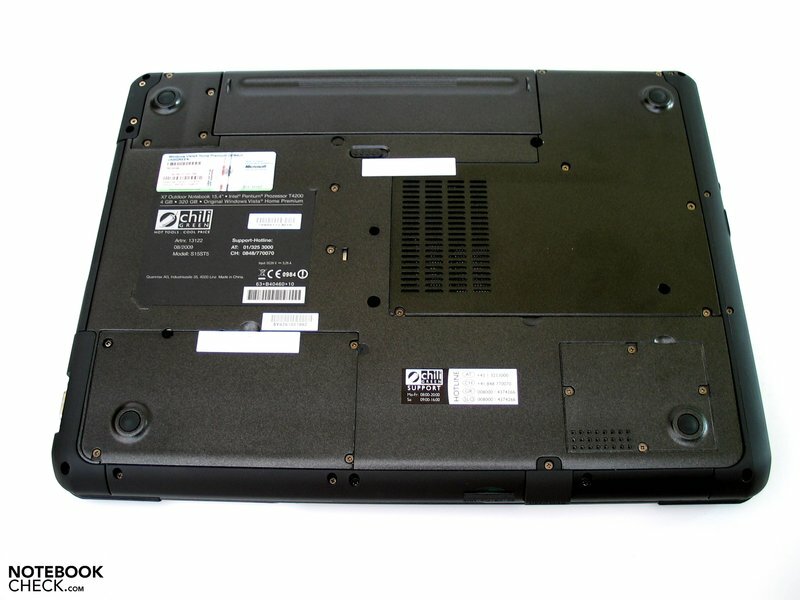 There is a free PCIe slot inside the notebook, and the required antennae are already installed, as is a SIM card reader on the front edge of the machine. The accessories included in the purchase are impressively comprehensive. 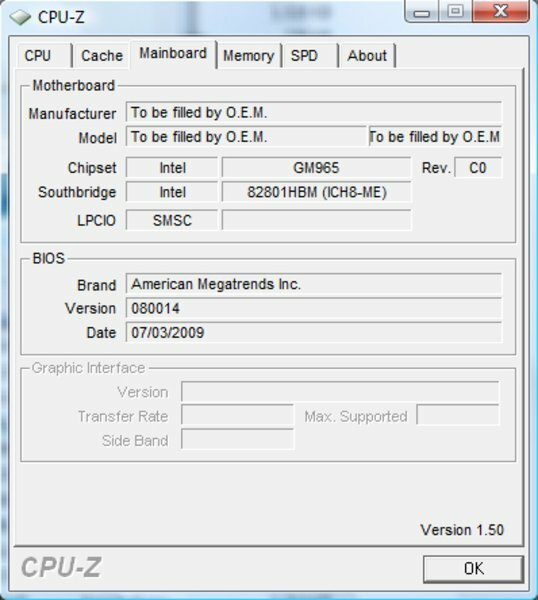 On the software side, Windows Vista Home 32-Bit is included as well as a Windows 7 upgrade. You also get Cyberlink’s DVD Suite 7, a tool for creating and burning DVDs in all formats, and Microsoft Works 9, in a way the lite version of the Microsoft Office suite. Various manuals provide you with plenty of reading material, and there is also a waterproof carry case designed along the lines of the duffel bag. 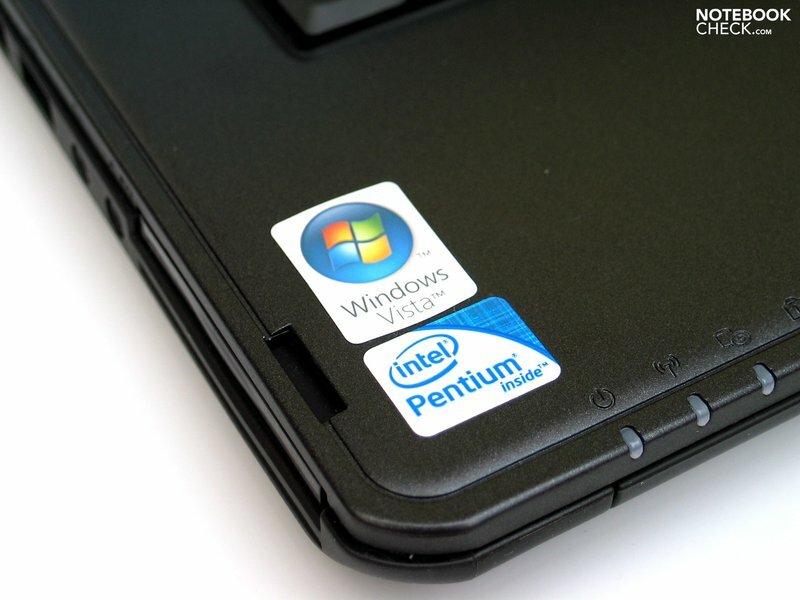 The 3-year warranty (pick up and return) is also a plus, and unusual even for business laptops in this price range. 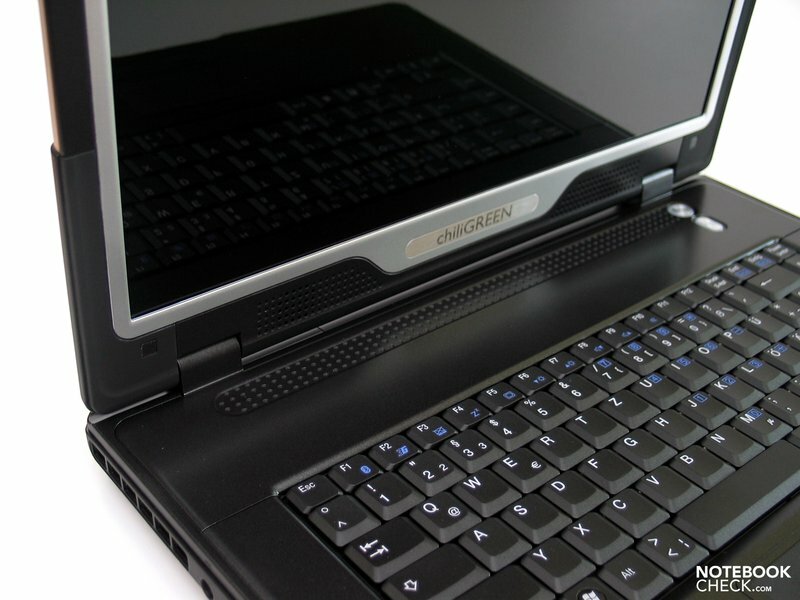 In the event of damage from moisture or a fall, Chiligreen indicates a certain willingness to compensate, so long as the laptop was used within its specifications. The Chiligreen X7’s keys are a pleasant size, their medium stroke length and good tactile feedback making for a smooth typing experience. However, we were not entirely happy with the keyboard layout, which sees the Fn key pushed out to the far left edge and the angle bracket keys positioned directly to the left of the spacebar. As our test model used a German keyboard layout, it was surprising to see that it had a single-line enter key, which can take some getting used to. Hotkeys have been left out almost entirely; you will have to make do with the secondary functions of the F keys. The only exception is turning the WLAN module on and off, which merits a large, backlit button. 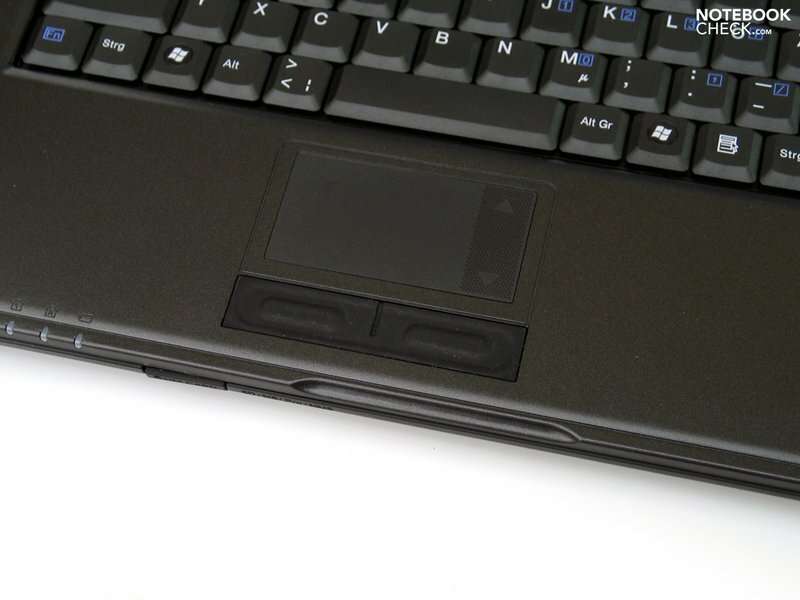 The touchpad is pleasant and easy to use, due to its textured surface. 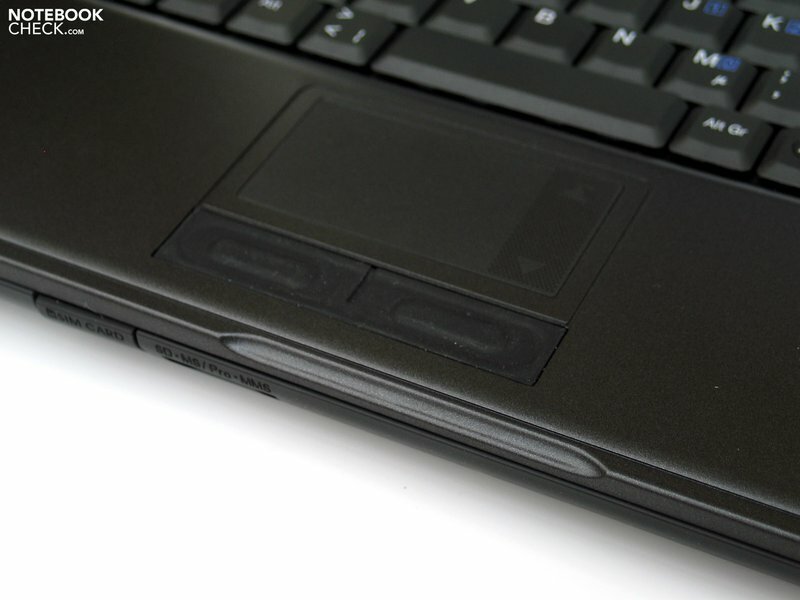 Both touchpad buttons are made of rubber, presumably to make them less vulnerable to water spillages. However, they respond faultlessly across their whole length and give good tactile feedback. Equipped with an ordinary 15.4 inch display with 16:10 aspect ratio, the Chiligreen X7 offers a resolution of 1280 x 800 pixels, which is also completely normal for a fairly basic laptop such as this. 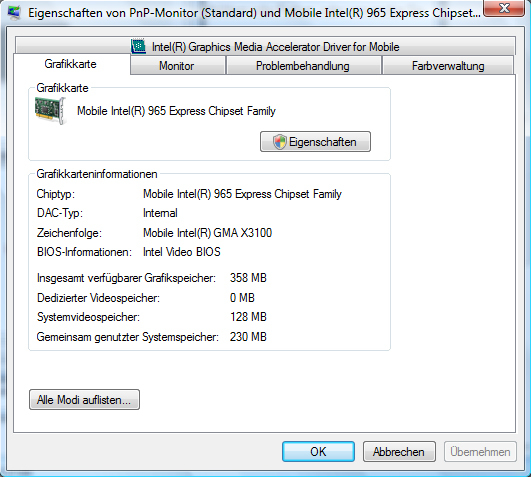 This is certainly enough for everyday office uses and should provide enough screen space for web surfing and e-mails. The screen brightness readings are average, with a maximum screen brightness of 200 cd/m² and an overall average of 171.5 cd/m². 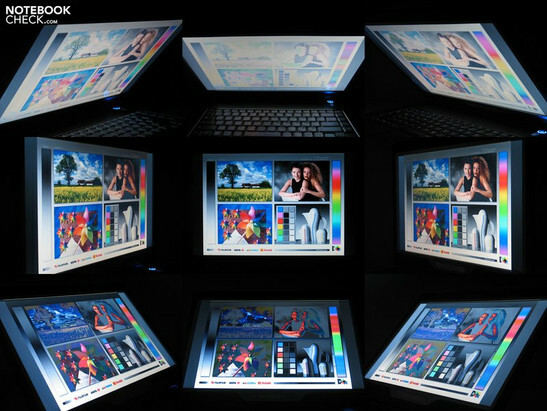 The uniformity of brightness, however, is somewhat below par at 75%, a result of the poor brightness readings in the upper corners of the screen (150 cd/m²). Subjectively, the picture quality is perfectly reasonable, and its maximum contrast ratio of 156:1 is also within acceptable bounds. We are, however, at a loss to explain the glossy screen surface, which produces irksome reflections particularly when used outdoors. Since rugged notebooks are primarily intended for outdoor use, this is rather a shame. 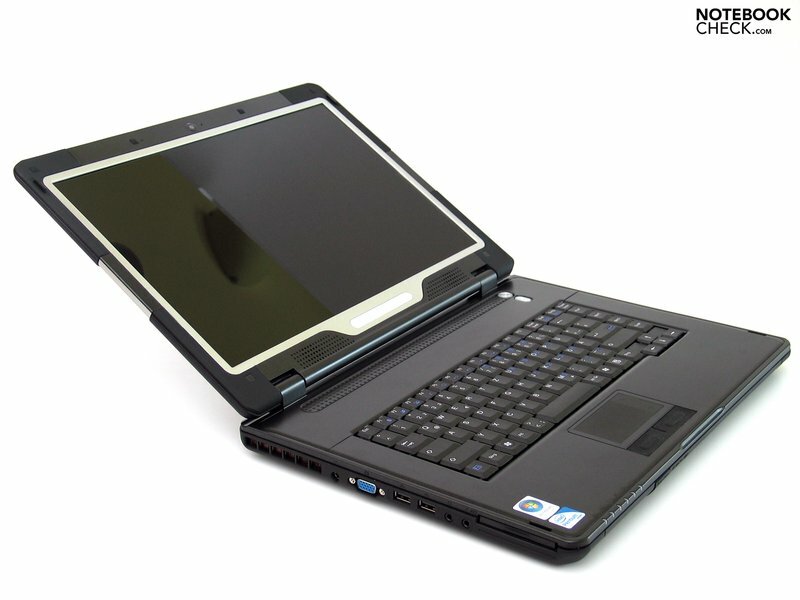 The laptop has the usual weakness in terms of vertical viewing angles, in that even small deviations from the ideal angle produce changes in colour saturation. The effect is not as strong for the horizontal viewing angles, but you do get more reflections. Equipped with an Intel Dual Core processor with 2.0 GHz and an integrated Intel X3100 graphics chipset, the Chiligreen X7 falls very much into the category of office laptop. 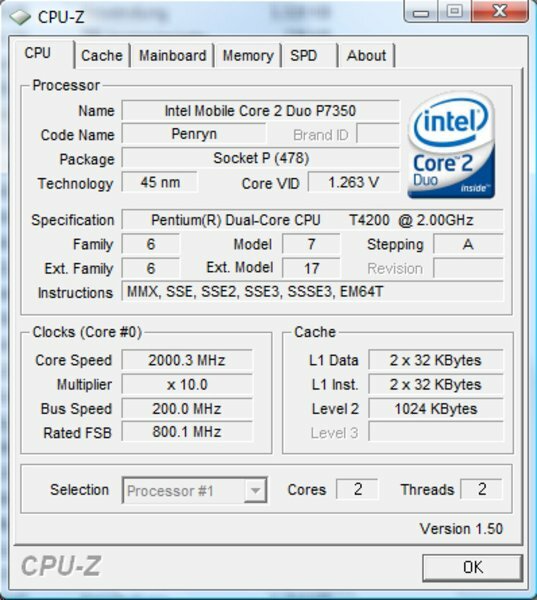 The graphics chip is not the most up-to-date, but it does provide decent performance for general office usage, such as word processing, internet use, e-mail, spreadsheets, DVD playback and simple image manipulation programs. 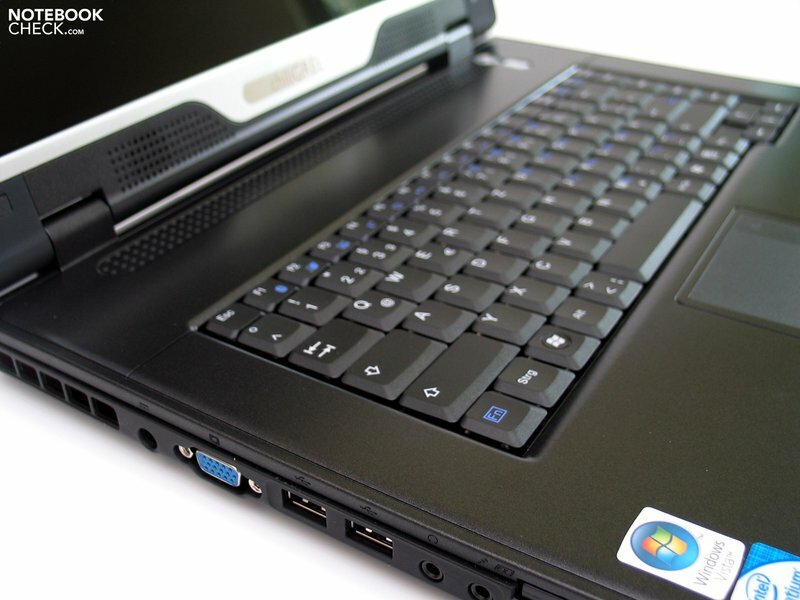 To ensure good performance under Windows Vista, the X7 has been fitted with 4096MB of DDR-2 PC2-6400 RAM, along with an ample 320GB hard drive with a speed of 5,400rpm. 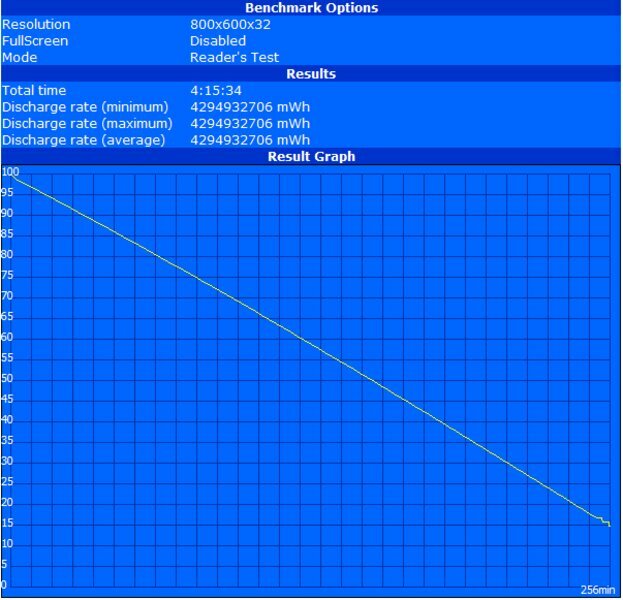 The X7 achieved average values in the HDTune benchmark test, with transfer rates of up to 64.8 MB/sec and an access time of 18 milliseconds. We do not recommend the Chiligreen X7 for computer gamers. Even with slightly older and relatively undemanding games, such as World of Warcraft or Counter-Strike, and even with the graphics on their lowest settings, the frame rates are barely playable. 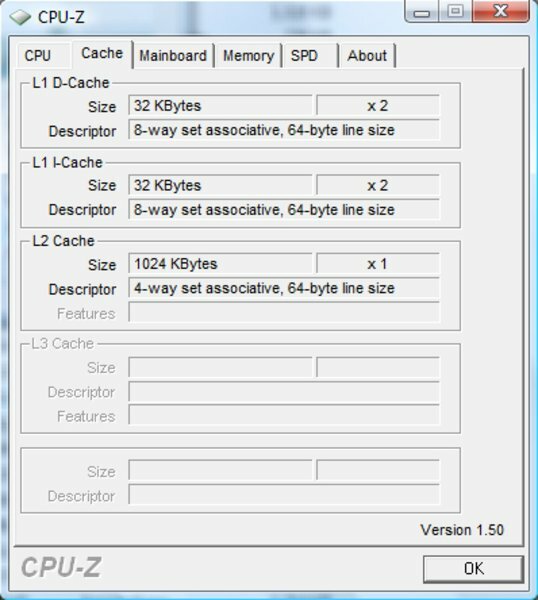 The Chiligreen X7 is relatively quiet when not under any particular system load, for example during office or internet use. We recorded noise levels of 33.5dB(A) at a distance of 15cm from the notebook. However, regardless of the energy profile used, the fan would grow noisy from time to time, run for a few seconds and then lapse into silence again for a long period. 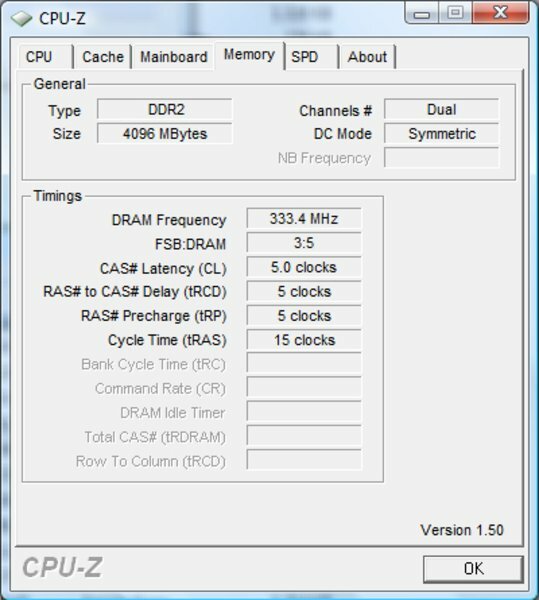 With higher demands on the processor we managed to increase the volume to 43.3 dB(A), which is pretty loud. But this level will not normally be reached during ordinary usage. 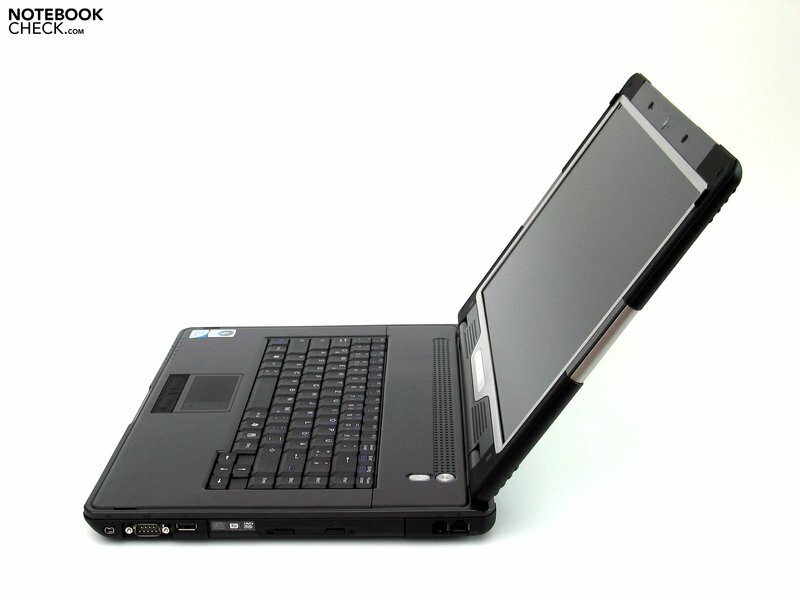 With a low demand on the system, the underside of the laptop reached a maximum temperature of 38 degrees Celsius and up to 36 degrees on the top side, both respectable values. Only when the system is continuously overburdened does the temperature climb to 38 degrees on the top side and 42.5 degrees underneath. Even with these temperatures you should be able to work with it on your lap. 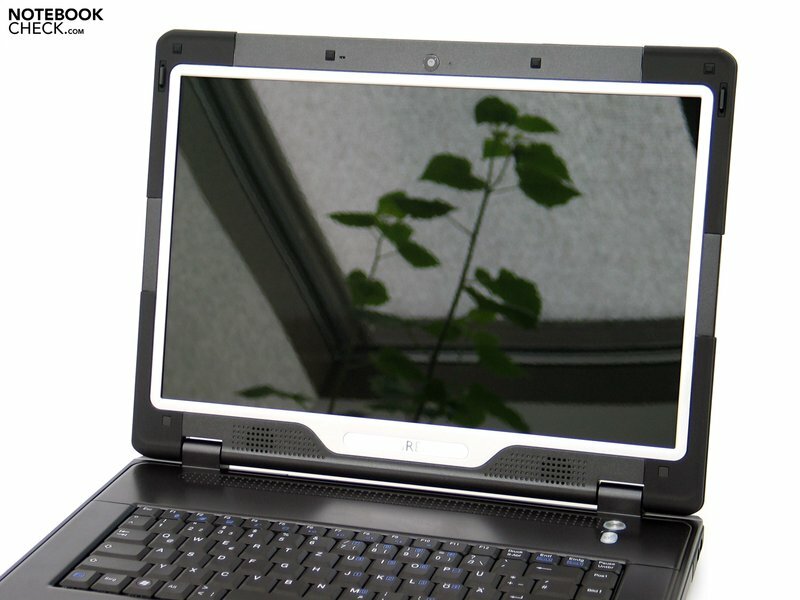 The Chiligreen X7 has two speakers integrated into the lid just below the screen. The sound quality is completely acceptable for an office notebook in this price range. The maximum volume is excellent, although at this volume some sound distortions do occur. Overall the speakers are perfectly adequate for undemanding background music or for watching DVDs. The X7’s high-performance 9-cell battery with 73Wh capacity is also fine for a laptop in this price range. We can confirm that the maximum battery life is 4 hours as advertised; in the BatteryEater Readers Test with the most energy-efficient settings (minimum screen brightness, energy saving mode, and WLAN disabled), the battery life was 256 minutes. 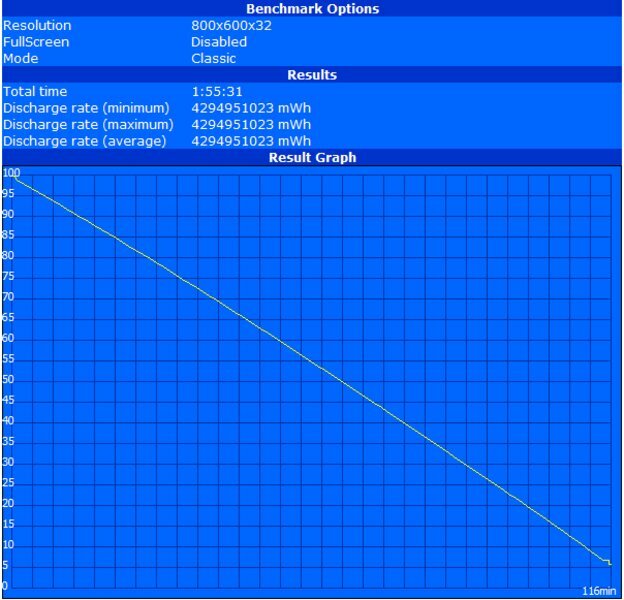 In the Classic Test (heavy system load, maximum brightness, high performance mode and WLAN enabled), the Chiligreen X7 lasted just under 2 hours (116 minutes). The normal battery life with WLAN enabled (in energy saving mode and with maximum screen brightness) was surprisingly good at around 230 minutes. Thus you can work for quite some time away from a power source. 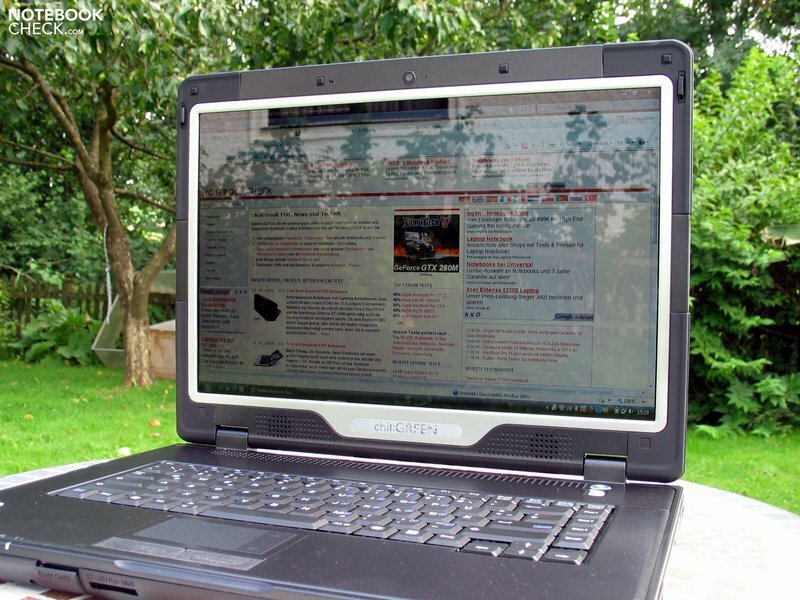 The greater processing demands of DVD playback reduced the battery life to 170 minutes (with maximum screen brightness and energy saving mode). However this should be more than enough to watch a film of ordinary length. 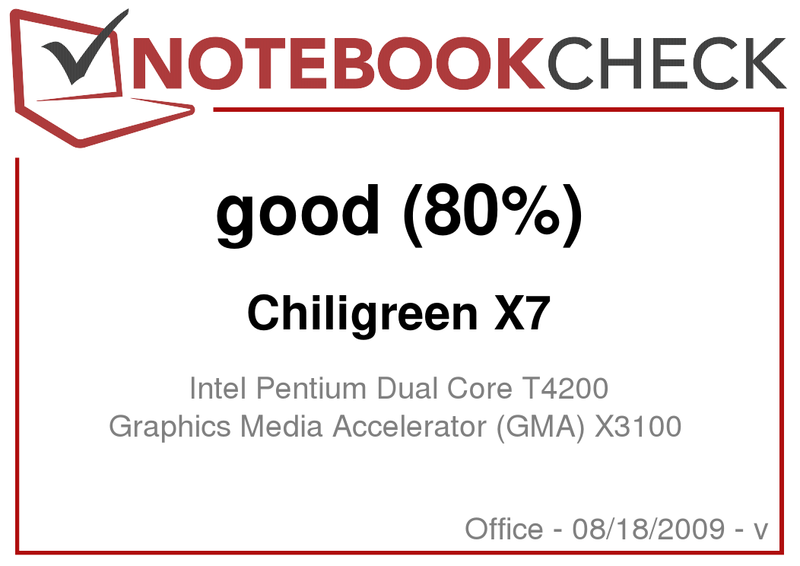 The Chiligreen X7 has a very robust magnesium chassis, which would normally be found only in expensive business notebooks. The design as well as the workmanship do leave something to be desired, although naturally the first of these is a matter of taste. The laptop will satisfy users with low demands as far as system performance is concerned. Ordinary office usage presents no problems, despite some hardware which is no longer cutting edge. We particularly liked the keyboard, which is comfortable to use, as well as the good battery life of almost 4 hours with wireless use. This is made possible by the 9-cell battery which is included without any additional cost. However the choice of glossy screen is baffling, given that the notebook is intended for outdoor use. You will have to put up with irritating reflections. 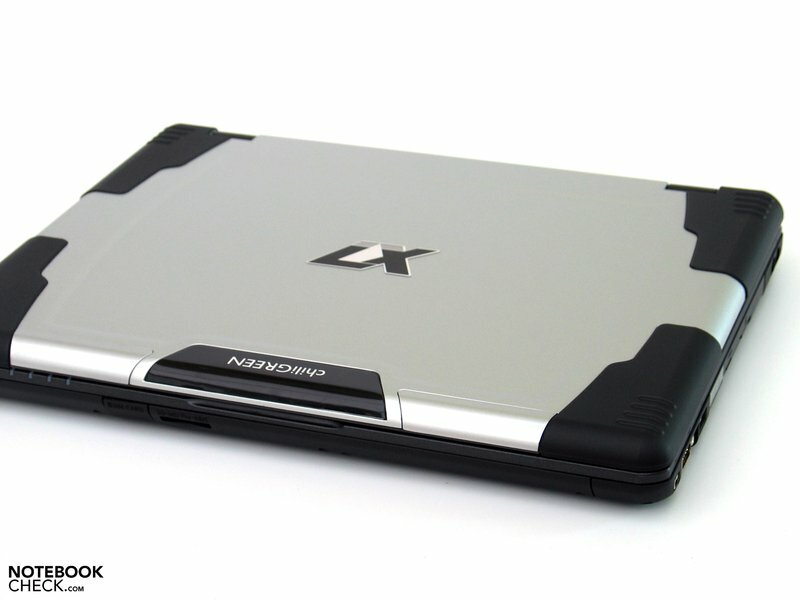 Though the X7 is marketed as a 'semi-rugged' outdoor notebook, it is not in the same league as the Panasonic Toughbooks or highly specialised rugged models by other manufacturers. But the cost is also very different. 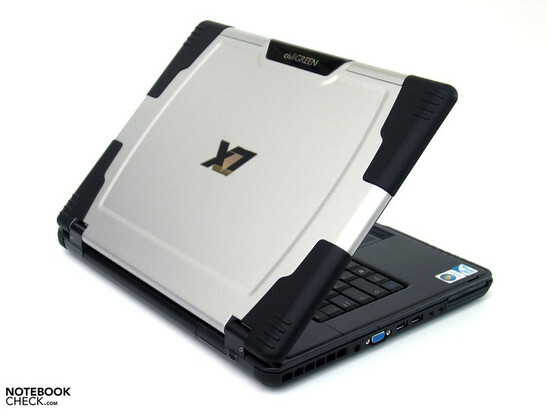 For the price of a basic office/multimedia laptop you get an unusually robust case, with various safety features that ordinary laptops lack, making it especially suitable for use in adverse conditions. But while the 3-year warranty affords you some protection, do not ask too much of it. 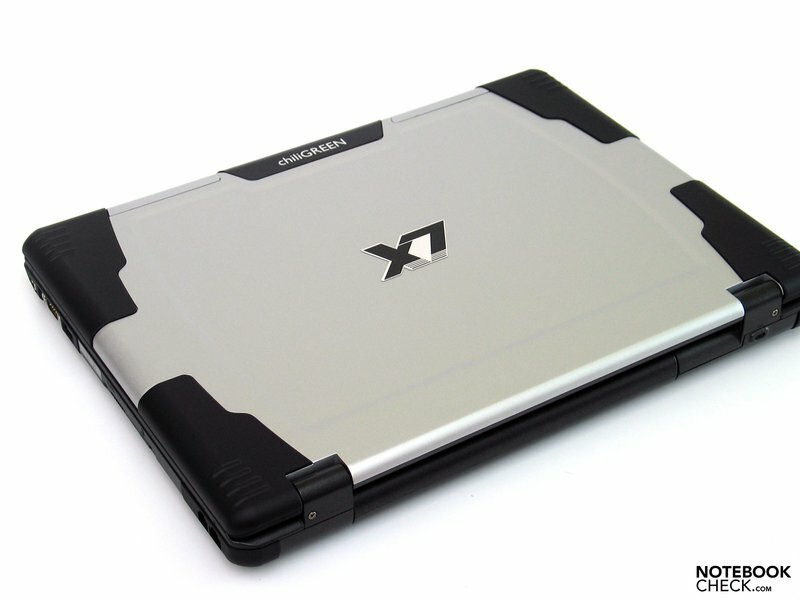 With a magnesium alloy chassis, the Chiligreen X7 tries to answer the increasing demand for robust notebooks. The speakers deliver average quality sound, fine for undemanding background music. And surface temperatures also stay within the green zone. The fan is largely quiet during office use. Performance is geared towards simple office usage such as word processing and web surfing. Irritating reflections will occur, particularly during outdoor use. 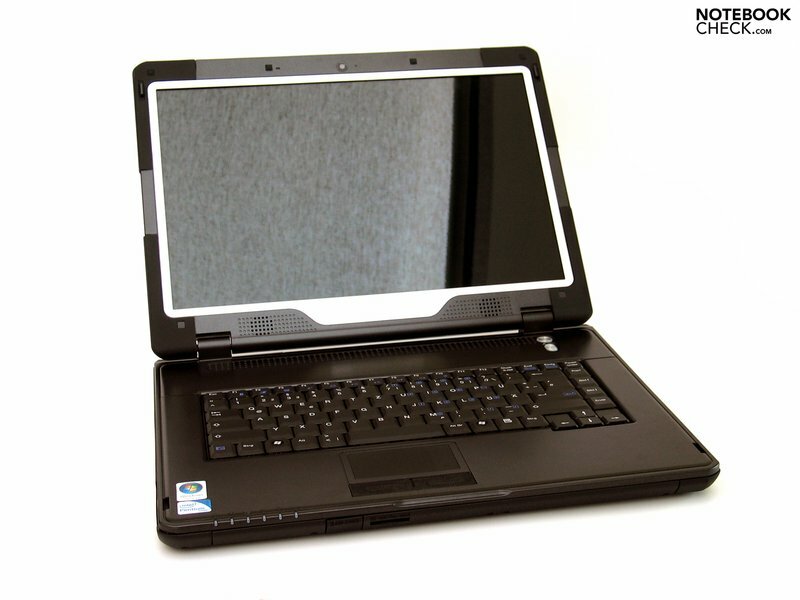 The X7 has an ordinary 1280 x 800 glossy screen. The touchpad is a suitable alternative to a mouse while on the go. The single-line enter key is also unusual for a German layout. 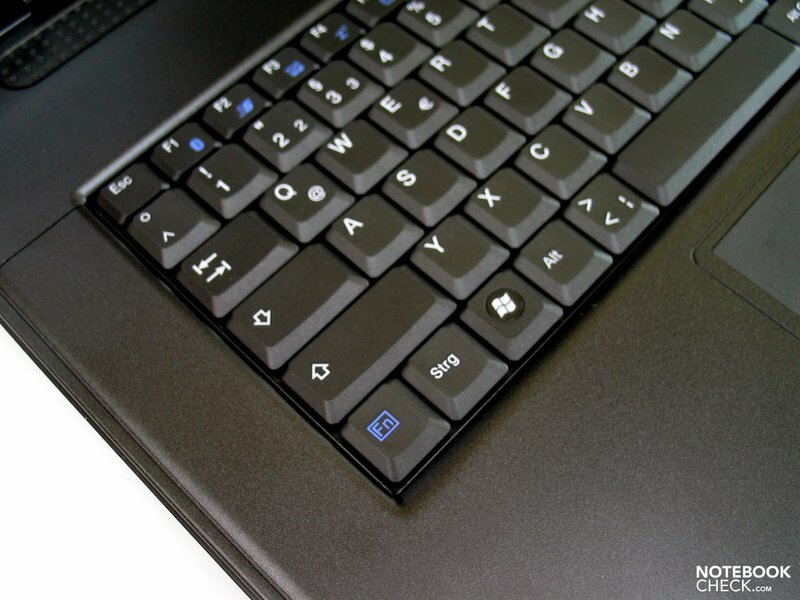 For example the FN key is positioned to the far left. The keyboard is basically comfortable but there are some peculiarities regarding layout. The only hotkey is a WLAN button. However, the serial port on the right-hand side is not often seen these days. In terms of ports the X7 offers a basic office set-up. Even the DVD drive has a safety mechanism to prevent it from opening accidentally. And it does succeed, with the case withstanding pressure very well. The Chiligreen X7 is convincing thanks to a 9-cell battery which lasts up to 4 hours. The "building site" character of the notebook. In defiance of the current trend towards small, thin and fragile, the Chiligreen X7 gain points for sheer bulk. Some features that would do more to protect your data, such as a hard drive with a fall sensor or even an SSD, though this would make the price less attractive. 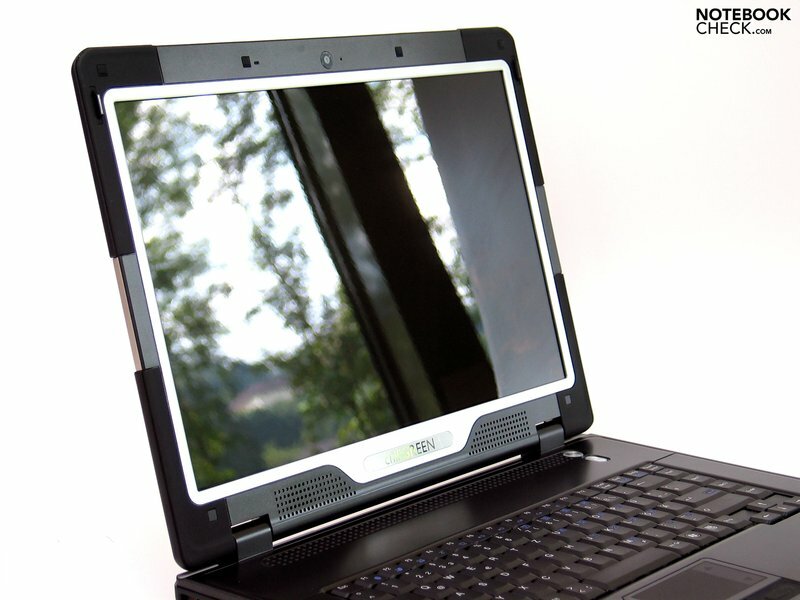 A reflective screen in an "outdoor" notebook. A huge contradition, in our opinion. Classic "rugged" notebooks cannot really be found in this price range. 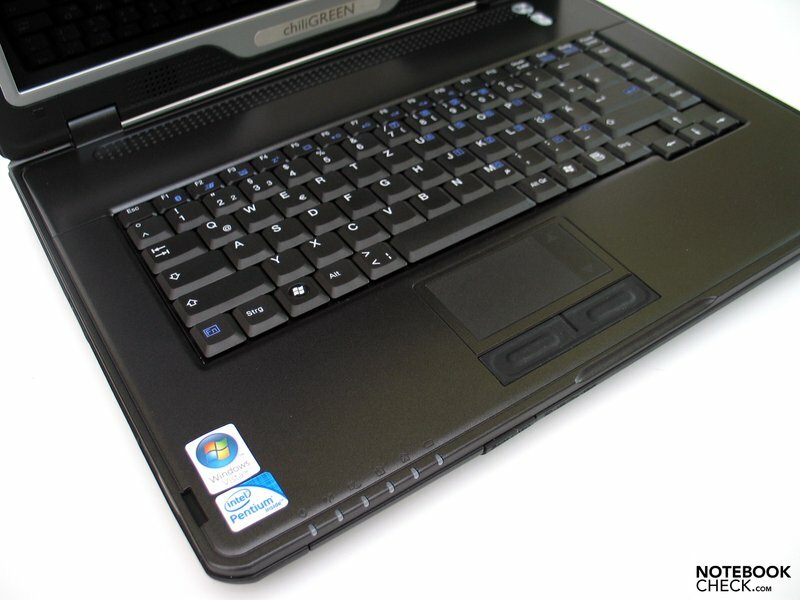 Competition comes more from inexpensive business notebooks which also offer a degree of protection against vibrations and drops: for example the Thinkpad SL/R-Serie, Acer Travelmates, and so on.